Buddha Temple of the Dehradun is an eminent example of Tibetan culture and Japanese art. Buddha Temple is situated at a calm and peaceful place far from city's hustle and bustle. Buddha Temple and Mindrolling Monastery are one of the major tourist’s attractions of Dehradun which attracts not only Indian tourists but also International tourists from various countries such as Japan, China, Nepal, Shri Lanka, Bhutan, Burma, Thailand, Tibet etc. Tourists come here to see, the World's Largest Stupa of Lord Gautama Buddha and for learning how to live in the Buddhist way of life. Here you can see a large Buddhist community. Lord Gautama Buddha who was the founder of Buddhism born as a prince in the year 624 BC, in Lumbini near Kapilawaththu (Nepal). After married life at the age of 29, he left the palace and wandered around his kingdom. He saw people were suffering from old age and illness. He saw how peoples lie, steal and kill others for their short time happiness and desires. It had a great impact on his mind. Hence he decided to find the meaning of life. Under a tree of ‘Pepal’ in the forest of Gaya in Bihar, he found the truth of life. As per his saying the cause of suffering is desire and end of desire means end of suffering. So for the end of desires, you have to live your life with discipline and meditation. Then he spent his life to teaching to peoples and converting them into disciples. Lord Gautama Buddha died in the age of eighty and giving an order to his community to continue his work. Buddhism went to central Asia, China, Japan, Tibet and spread in many more countries of the world from India. After Chinese invasion in the year 1959, Dalai Lama who is the Dharamguru of Tibet left the Tibet. Shri Dalai Lama came to Dehradun and stayed in Mussoorie's Birla House from 1959 to 1960. That time a large number of Tibetans refugees came in India. 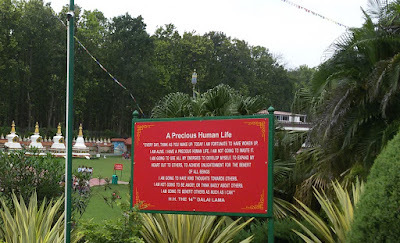 Then the Tibet Home Foundation Institution has been established at Mussoorie for the orphan and Tibetan children by Spiritual Leader of Tibetan Shri Dalai Lama in November 1962. After it, they opened Tibet Home Foundation. There is a branch of Tibet Home Foundation at Rajpur in Dehradun which is Montessori School and 14 Homes for needy children. After some time school is upgraded for higher education and founded a famous study center of Shakya Sect of Tibetan Buddhism in 1972. Every year more than 500 "lamas" come to the Buddha temple to receive education, which is supervised by the authorities of the Buddha temple, they are given free food, lodging and clothes and other facilities in the temple. 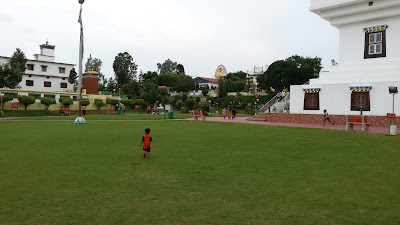 There are a green garden, tree-plantation and shopping complex around Buddha Temple. Buddhism was spread in Tibet from India, so in Tibet’s culture, religion, philosophy, art and in others things there is the influence of Indian culture. After escaping from Tibet in 1963 and established in Dehradun, Tibetans community started the construction of a Buddha Temple which was completed in 1965. Buddha Temple or Buddhist Temple which is a Tibetan monastery also famous as Mindrolling Monastery. Buddha Temple is actually a replica of Monastery which is situated in Tibet. Kochen Rinpoche and some other monks for the promotion and protection of Buddhism religion and culture played the main role in the construction of a Buddha Temple in Dehradun. 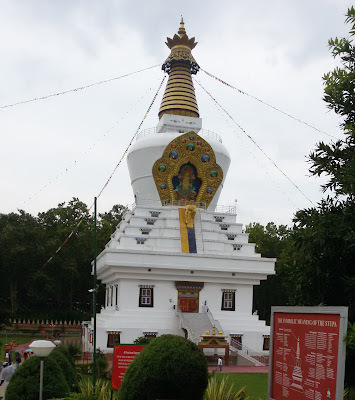 Buddha Temple or Mindrolling Monastery is the one the most famous tourist attraction of Dehradun. At Buddhist Mindrolling Monastery special emphasis given on the learning of Buddhist scriptures, astronomy, Traditional Tibetan medicines, Tibetan lunar calendar, calligraphy, and rhetoric. There are four Tibetan religion schools named Nyingma, Kagyu, Sakya, and Geluk. These schools are very important in the Tibetan religion. Here one the largest Buddhist institutes in India is Ngagyur Nyingma College. There are two parts of the Buddha Temple. First part has a huge Gautama Buddha Statue and a second part having a stupa where Lord Buddha is worshiped. The tallest statue of Lord Buddha is 103 feet or 31 meters in height which are dedicated to the Dalai Lama who is the Spiritual Leader of Tibetan People. The Buddha Temple Stupa is the largest stupa in the world and it is a great example of Buddhist art and architecture. This stupa is built in Japanese style. 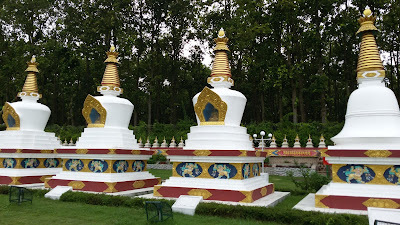 This stupa is surrounded by a garden spread over two acres. Beautiful art has been done on its mask. This stupa was inaugurated on October 28, 2002, for the benefit of all and world peace. 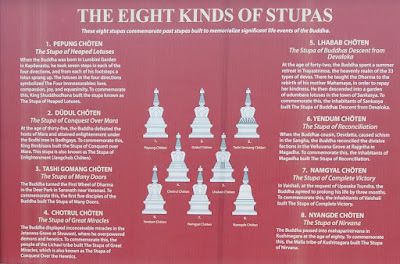 The height of Stupa is 220 feet and 100 feet in width. The stupa has five floors in which the first three floors are full of gold paintings. These wall paintings Illustrate Life events of Lord Buddha and painted in by using pure gold color. Each and every painting is very attractive and unbelievable. As per saying approximately 50 artists painted these wall paintings in more than three years. After seeing these beautiful wall painting, when you move to the fourth floor of the temple there is an open platform from where you can see the very beautiful 360-degree view of the Dehradun Valley. There are various facilities in the Buddha Temple Complex. Here you will find a very good collection of Buddhism culture, religion, literature, life, medications books in the Tibetan language which are mainly purchased by Tibetan community peoples. There is a shopping complex where you find each and everything related to Tibetan culture and Buddhism. You can enjoy many things related to the Tibetan culture at the Buddha Temple such as outfits, foods, architecture, and objects made by handicraft etc. There is a very big green and beautiful garden which open every day for the tourist and visitors. If you are looking places to visit in Dehradun for a calm & peaceful place to spend your time then Buddhist Temple is the best place for you. Best place for visiting with family. Well maintained by the Tibetan community peoples. Buddha Temple is surrounded by beautiful dense forest, gardens, Stupas, Buddha statue, Tibetan shops, and Tibetan community peoples. Buddha Temple complex atmosphere provided you mental peace. That’s why Buddha Temple is visited by thousands of national and international tourists every year. Inside the temple shoes and sleepers not allowed so you have to remove it before entering the temple. There is a shoe rack service for a nominal charge. Parking facility is available for two and four wheelers without any charge. 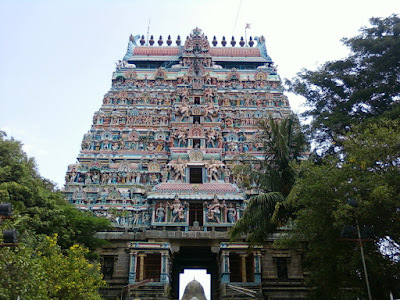 Temple is only open for tourist or visitors on Sundays. There is no entry ticket to visit the Buddha Temple. Lunch Break: 12:00 noon to 02:00 pm. Lunch Break: 12:00 noon to 02:30 pm. 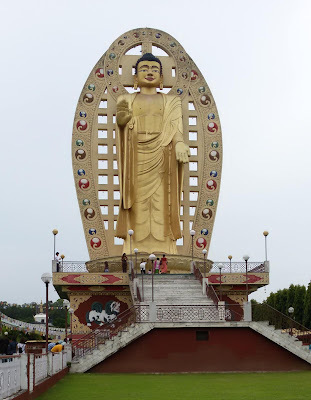 One of the most famous tourist places to visit in Dehradun is Buddha Temple which is situated in Clement Town. Clement Town is situated on Delhi-Saharanpur which is only 4 km away from the Dehradun ISBT Bus stand. From ISBT Bus Stand: It is only 4 km away from ISBT Dehradun where you can get a 5 No. Vikram who is going to Clement Town or you can book a taxi, cab or auto. From Railway station: It is 9 km far away from Dehradun railway station so you have to book an auto taxi or cab for Buddha temple. There is no direct Bus service from the railway station to Buddha temple. From Airport: It is about 31 km far away from the Jolly Grant Airport, Dehradun. So you book auto taxi or cab for Buddha temple. 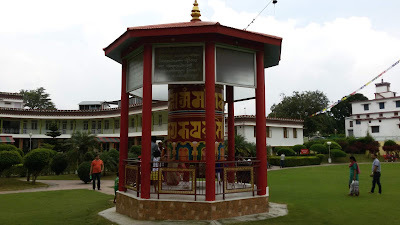 Buddha Temple, Clement Town is only 7 km from the famous clock tower of Dehradun city. Very fascinating and and informative, please do mention details of more places like this.